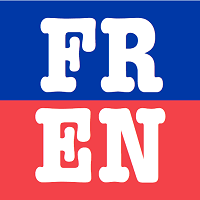 FORT KENT, Maine — Young wordsmiths will test their skills next month when the University of Maine at Fort Kent Office of Community Education hosts the Northern District (Aroostook County) Scripps National Spelling Bee competition for middle school students on Thursday, Feb. 7, at 6:30 p.m. in Fox Auditorium. In case of inclement weather, the competition will be held Feb. 8. SAD 27 is sponsoring the 2019 competition under the supervision of district librarian Deanna Jalbert. 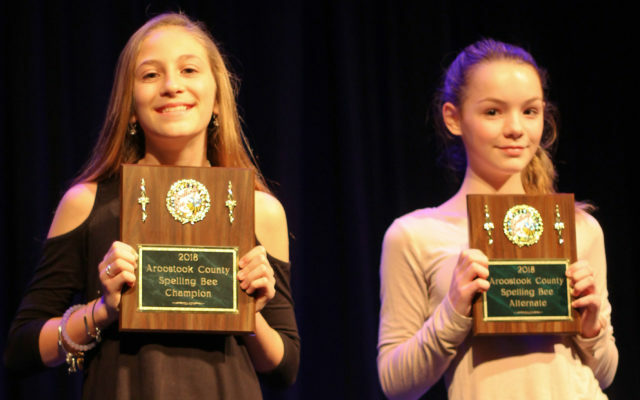 The winners of the Northern District spelling bee will continue on to the state of Maine competition. The state winners advance to the Scripps National Spelling Bee, which ESPN will air this spring. Aaron Bernstein, UMFK assistant director of media services, will be the bee master for the competition. Judges for the event include Linda Deprey, UMFK development officer; Shannon Lugdon, administrative specialist in community education; and Calvin Johnson, a UMFK student majoring in computer applications. The spelling bee is free, and open to the public.